We are open 7 days a week, year round. Sundays! Yes…we are open every Sunday 12-4 (and have been for 21 years!). 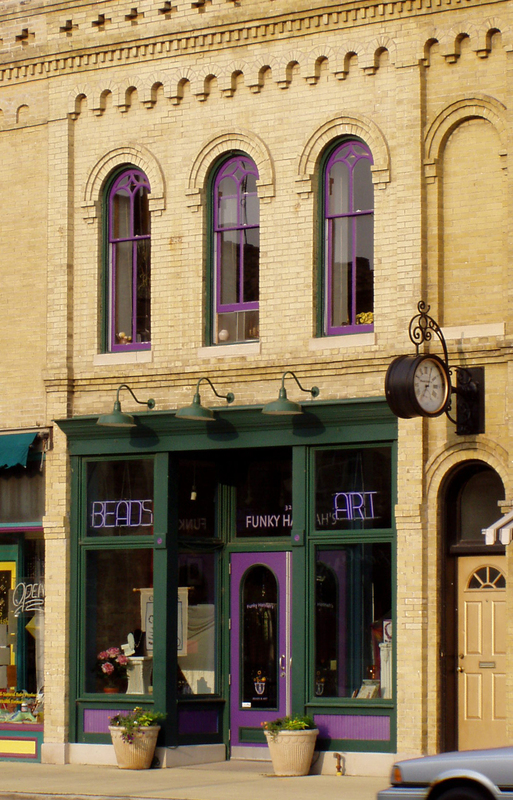 We join many of our favorite neighbors with Sunday hours including Sheepish next door and the Racine Art Museum on the next block. Visit us Monday – Friday 10am-6pm (classes held 6-9pm). Saturday 10am-5pm & every Sunday 12-4pm.